They don’t come more multli-cultural than newcomer to the talented teen scene, the 17 year-old Jelly Oshen who was raised on the festival circuit since the age of 5. Chilled, naïve, magical, idealistic pretty much sums up Jelly’s debut onto the scene. Garden of Love is a cruisy catchy tune, which gives you the vibe to lay back look up and count the stars and dream…Garden of Love is about everyone’s happy place or favorite thing and sharing it with someone special. Pure blues-rock, buoyed by clean, lyrical guitar solos and the throb of electric organ. Take vintage instruments and recording gear, get the band in one room, add production by Pip Norman and the end result is a perfect balance of warm tones, punchy musicality and a mix that cuts through. Dallas Woods is a Noongar man raised in the East Kimberley. A quintessential underdog, at age 14 he was headed straight for the justice system. Music saved his life. Old school hip-hop meets new. Hoodlum is hard hitting with strong lyrics, but in his’ inimitable style Dallas softens the blow with cheeky wordplay and a sweet hook. The hook adds a copacetic element whilst retaining the lyrical intensity giving you a comfortable place to sonically soak in his message. Written with the insights of someone much older Waiting is a reflection on the trepidation behind uncharted feelings when interested in someone new. Written with the insights of someone much older Waiting is a reflection on the trepidation behind uncharted feelings when interested in someone new. The song is written as a story; guy meets a girl and is battling with himself over whether or not he should express his feelings about her or just wait. Oetha [pronounced O-E-tha] is a new rap group comprising of Indigenous lady powerhouses Lady Lash, Miss Hood and Dizzy Doolan. The name stands for: Our Earth The Heart Acknowledges. Throwback vibes and a soul hip-hop style with a twist of Lauryn Hill. The magic is due to 3 different vocal powers throughout the track. The overall sound is like a warm spring sunset, a late night d ‘n’ m [deep and meaningful] with some rise & shine soul flavour. Black Magic takes a sharp left from Baker Boy’s usual MO. Hard guitar in the chorus & raw lyrics holler his proud heritage in English & Yolngu Mata. Performed live the crowd get moshing as they remain conscious of Dallas Woods’ powerful flow about being young, black & gifted. Dallas Woods is a Noongar man raised in the East Kimberley. A quintessential underdog who dropped out of school at age 14 he was headed straight for the justice system. 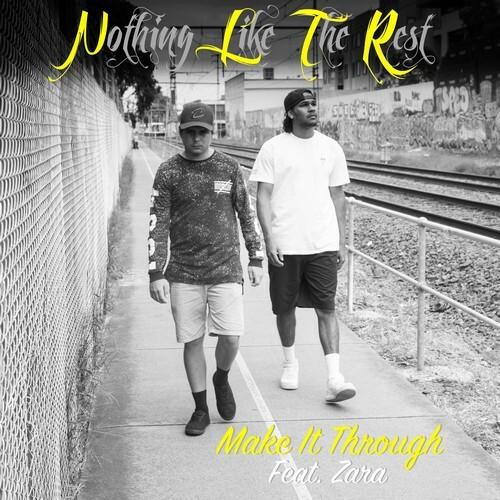 Nothing Like The Rest [NLTR] are an Indigenous Hip Hop duo from Katherine, NT. They won the NT Song of the Year - Peoples Choice Award in 2016. Make It Through is influenced by newer age hip hop with pop elements and a snappy hook by 25 year old singer Zara from Castlemaine. Zara’s euphoric jazz vocal tones infuse emotion into the track about being held back and mentally abused by criticism. “It’s about making it through”. Baker Boy's latest cracker single Mr LaDiDaDi boasts finesse and sass with a catchy chorus that grabs you from the get-go. Vibing off Bruno Mars and Baker Boy’s own deadly groove the track reflects on Baker’s two worlds; the calm bush life v’s the new challenges in the urban jungle. Too Far Gone is a simplistic love song mixed, recorded and mastered byself taught teenagers that got them instantly added to triple j and Spotify. Vince the Kid and KIAN met online and collaborated on this track about love drifting apart. If you like US artist Khalid you’ll love this. In Arnhem Land they call Baker Boy the ‘fresh new prince’. His totem is the Olive Python/ Rainbow Serpent, his moiety is Dhuwa and his skin is Burralung/ Gela boy. Marryuna blows opens with the sound of Yidaki. An anthemic summer song that features Baker Boy’s cousin the musician Yirrmal on its hooky chorus. Airileke’s former band Grrilla Step w DJ Dexter was the first in AU to create & perform Krump. His PNG & Oz roots creates a new sound with futuristic ideas. 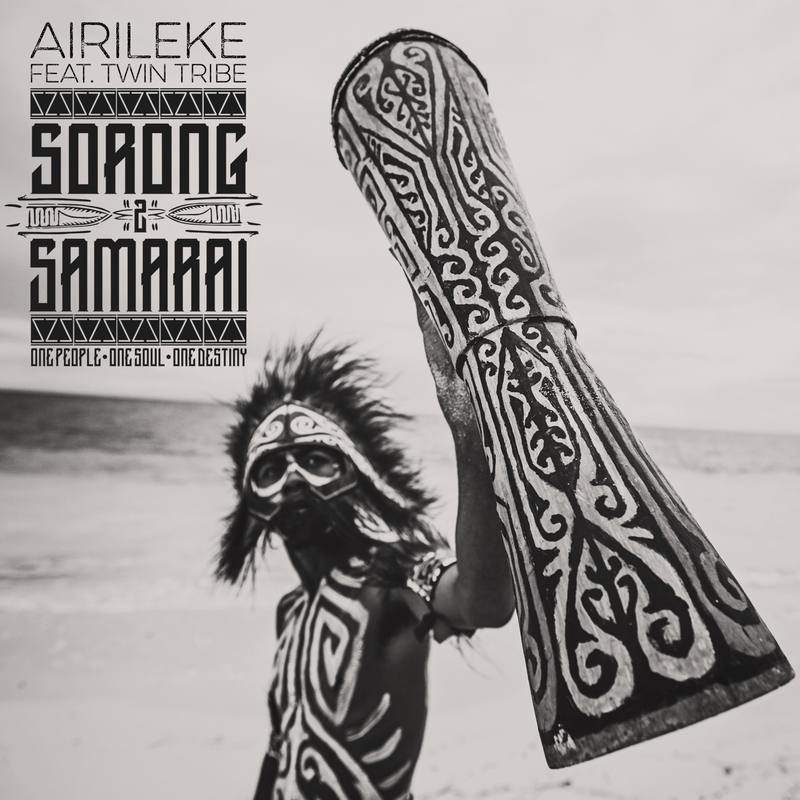 Airileke and Dizz1 use the energy of Krump to deliver a powerful message for West Papua. It’s the first time the Krump community has rizen for a solitary cause. Merging rap, spoken word and the aggression of Krump mashed up this is a powerful call for Full Freedom. Yorta Yorta singer/songwriter Benny Walker is the real deal. His love songs and epic tales are mixed with passion for people, the land, summer vibes that reach the soul. Ghost oozes class. Sophisticated and soulful it’s a rich song that sounds old-before-its-time yet anything but old-fashioned. Walker’s voice has the drag and timbre of a natural soul man - his music is pure, buoyed by clean, lyrical guitar solos and the throb of electric organ. In Arnhem Land they call Baker Boy the ‘fresh new prince’. His totem is the Olive Python/ Rainbow Serpent, his moiety is Dhuwa and his skin is Burralung/Gela boy. a Bit na Ta is No. 9 on the Transglobal World Music Chart and is an outcome of the deep musical friendship between Melbournian David Bridie & PNGs George Telek. Lili Ram Kavavar is a creation song by George Telek and David Bridie about the spirit of the ocean, and the volcano: the source of life for the Tolai people. Percussion is Kundu drums from PNG, and found percussion from around the village. A protest song co-written w/ Independence leader Benny Wenda, Airileke calls for “Merdeka” - Freedom for WestPapua. He draws on his PNG&Oz roots, creating a new sound with futuristic ideas. A protest song calling for “Merdeka” - Freedom for West Papua. Fierce log drumming from Manus Islands, hauntingly beautiful Kwakumba flutes from the PNG highlands, Tifa drums of West Papua, and chants from surrounding islands; features musicians from PNG who gathered to perform in solidarity with West Papua. Yorta Yorta singer/songwriter Benny Walker is the real deal. His killer voice, love songs & epic tales mix with passion for the land, the people, summer vibes & deep grooves. New soul song “Save”demonstrates Benny’s killer vocals and emotion in the lyric. It’s his second track recorded at Way Of The Eagle studios in Melbourne with ARIA Award winning Producer Jan Skubiszewski (The Cat Empire, John Butler Trio, Dan Sultan). 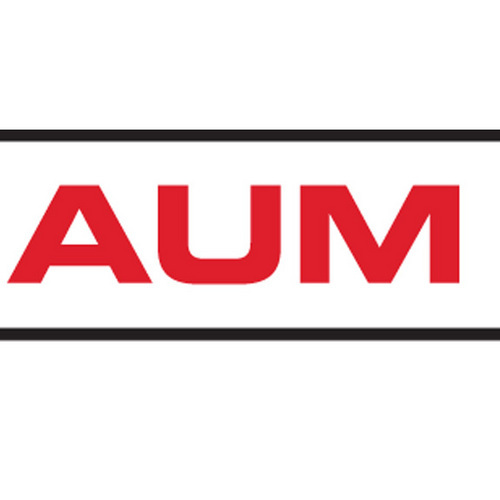 Gawurra was born in East Arnhem Land. As a child he spent time on his grandma’s land at Yathalamara. Culture, songlines & family history are embedded in his soulful music. In Rolling Stone Magazine’s 4.5 out of 5 star review this month, they deemed the production on this stunning debut album to be “faultless”. Burala is the perfect track to showcase the album’s more electronic almost ambient aspect. Think post Nordic rock vibes and a wide open road. From regional Victoria, Indigenous singer/songwriter Benny Walker is the real deal. His love songs & epic tales mix with passion for the land, the people, summer vibes & deep grooves. This blues and roots track carries the emotion in the lyric. At once uplifting and reflective. Lyrically and melodically strong with a neo-soul vibe. Benny sings of his relationship to a shadow-self that is being conquered. Features a catchy chorus that sticks. A new direction for this rising star.